During the month of December 2017, God has blessed 70 children with foods at our LOT Center and provide small food package at brickyard for poor Christian families. 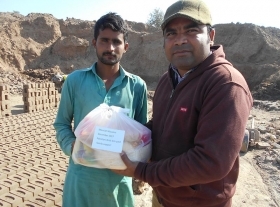 God has anointed our group members that they continue join us and spreading the Word of God in Pakistan. 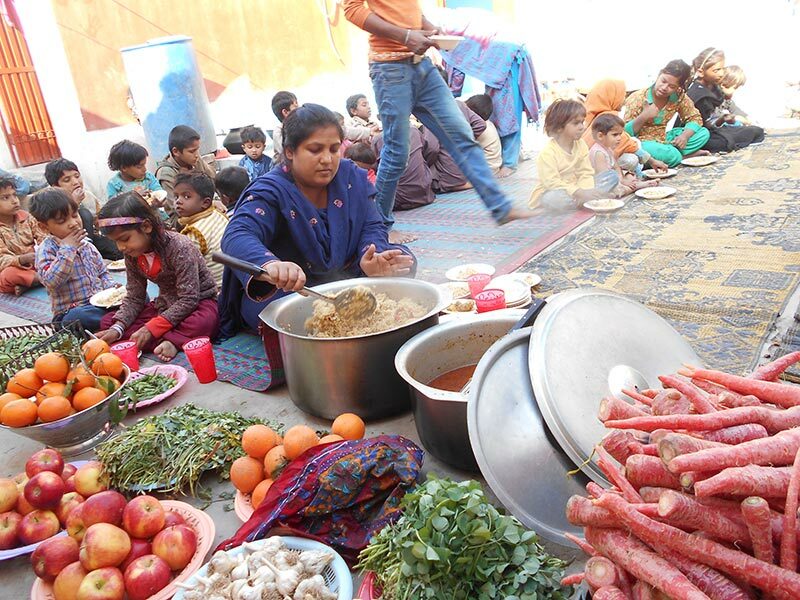 During this month, we have visit five ministry area, where we Christian families are gather one home and Praise Him in maturity. 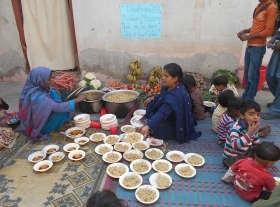 God has bless us that we reach our 70 Christian families and share the word of God. 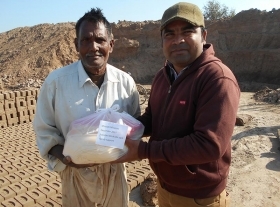 They are very happy to receive the Word of God. 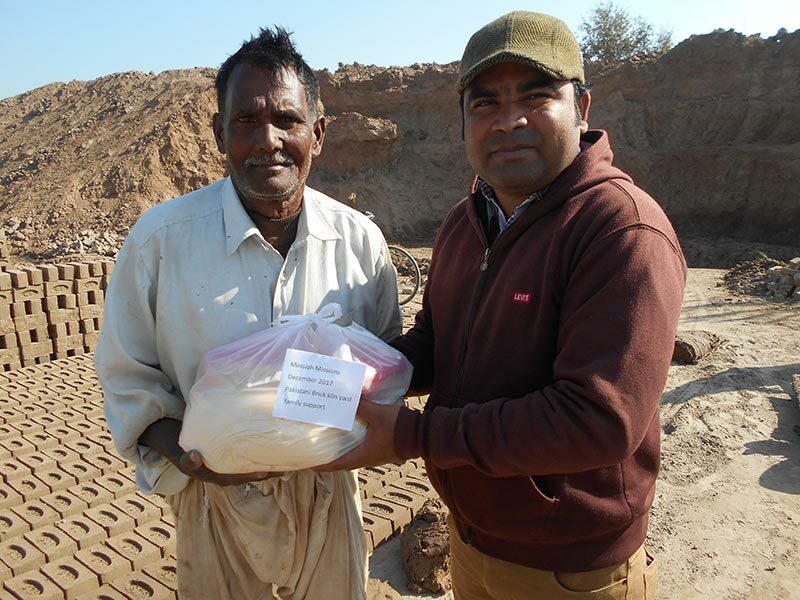 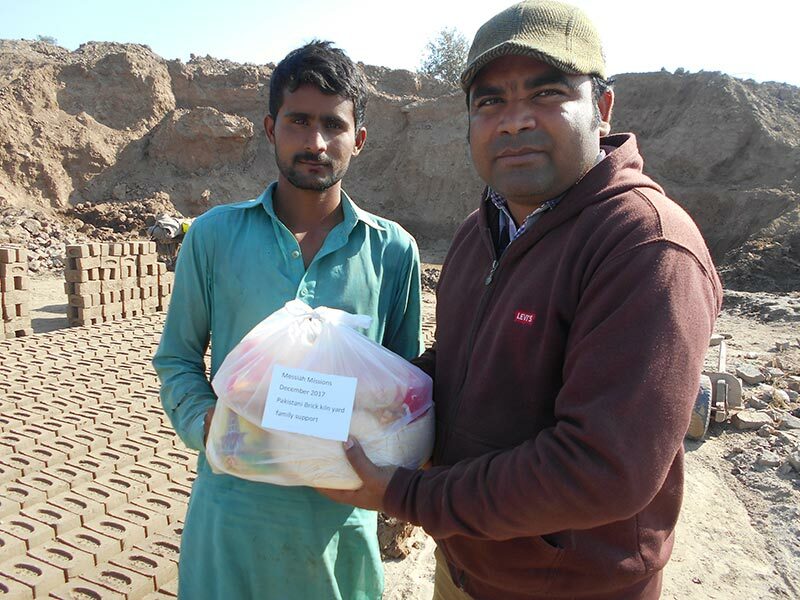 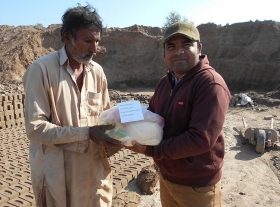 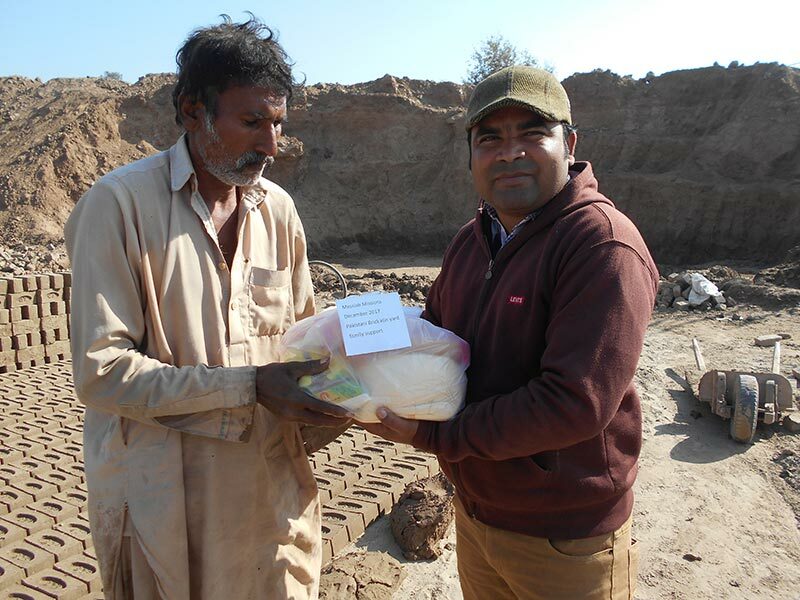 With the support from Messiah Missions, we have distribute five food packages to our five Christian families in brick kiln yard. 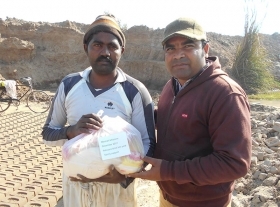 They are thankful to Messiah Missions for their continue support. 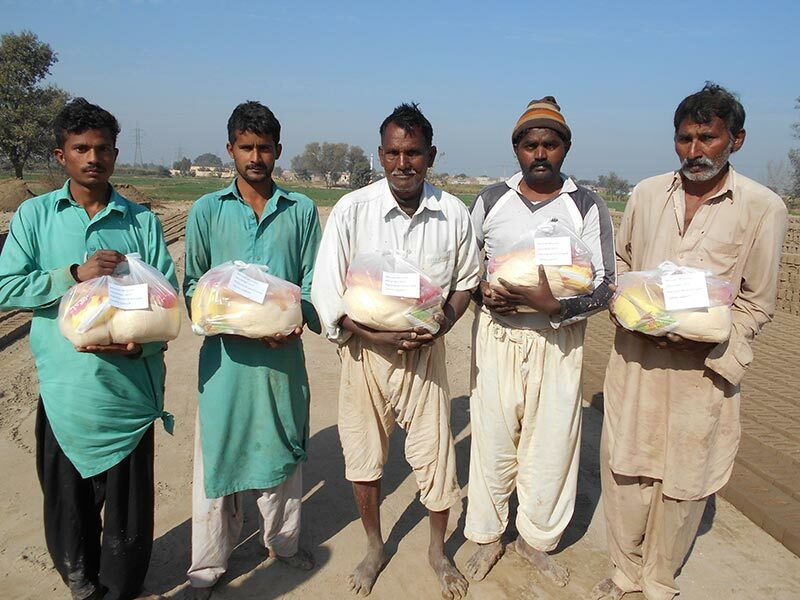 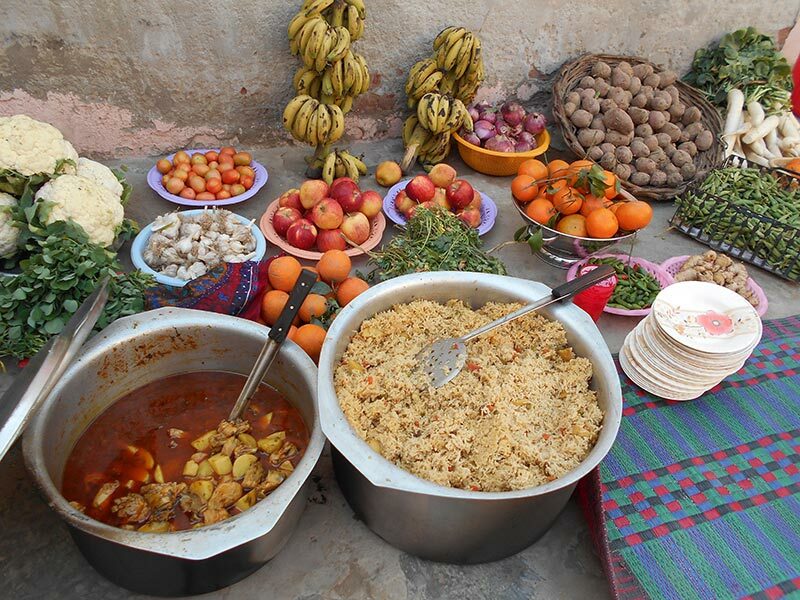 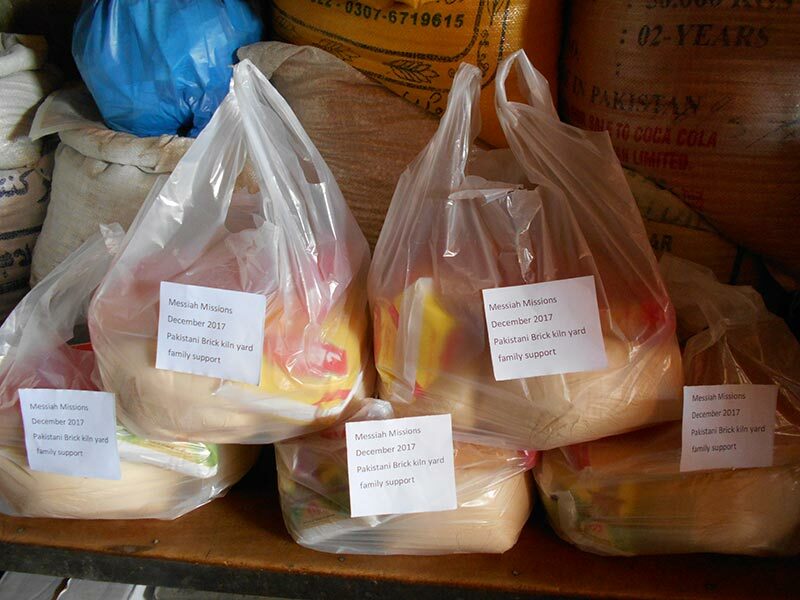 When we reach to them with the food package, they are very joyful, and praise our alive God, and are very excited. 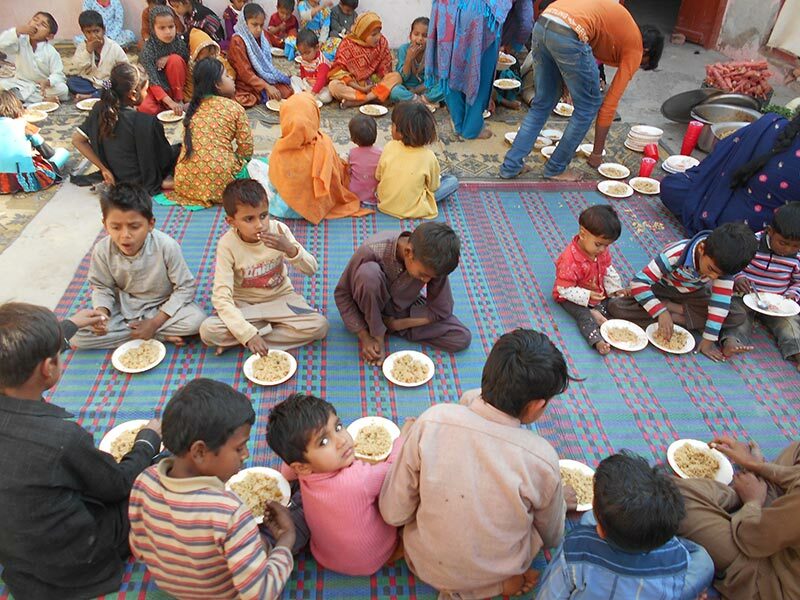 They pray that God open more heart for our brethren and they join us and pray for us.